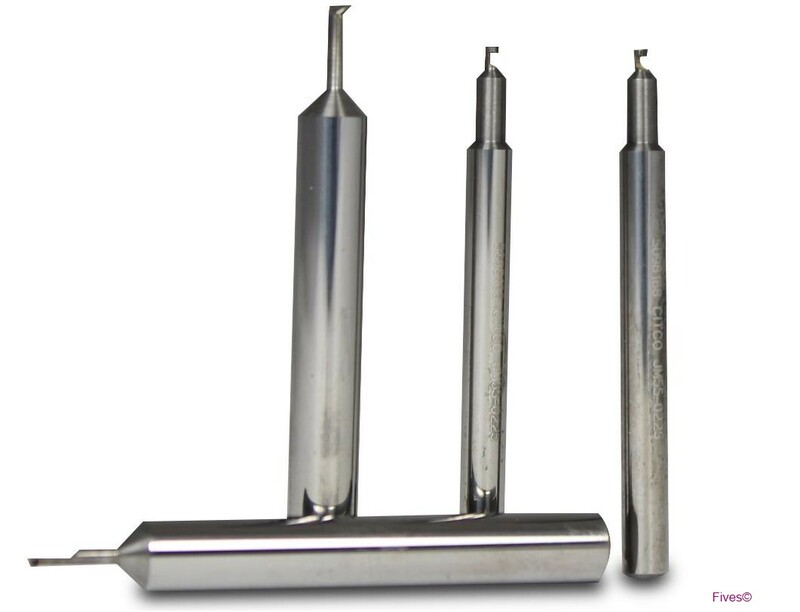 Fives offers a comprehensive line of high-precision CITCO PCD boring tools and bars. Powerful, highly efficient design and manufacturing software enables Fives’ engineers to rapidly create precision tool designs and models using information from each customer’s unique criteria. 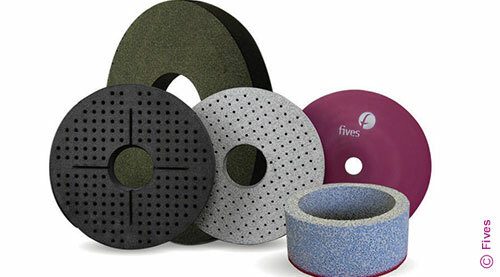 Utilizing Fives’ vast experience, customers can expect an optimally designed CITCO tooling solution unique to each specific application.